God often places His children in adverse situations so we can be ready to receive a blessing. As we continue to look at this woman we truly understand how God works. The old saying goes, "God works in mysterious ways." Well, they're only mysterious to us, not to God. He knows what He is doing the entire time. During this twelve year bout with her disease I'm sure this woman felt broken, despondent, and depressed. 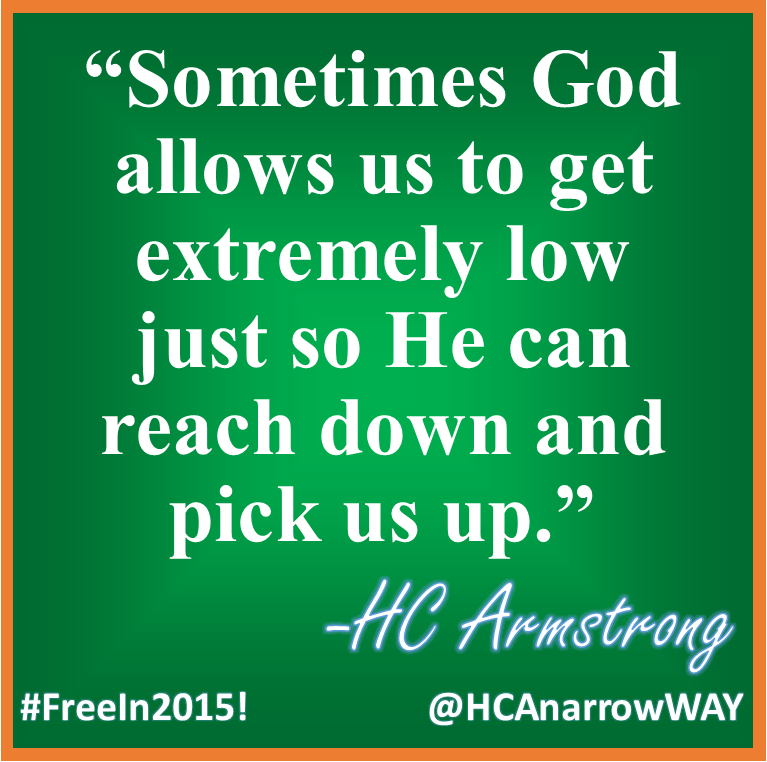 But sometimes God allows us to get extremely low just so He can reach down and pick us up. Twelve years is a long time. Your situation may feel like that right now. It may even feel like an eternity. Don't give in to the fact that you cannot have deliverance. That is a lie from the Devil. If you are a child of God, then He will move on your behalf. Continue to trust Jesus Christ. He will deliver you in His perfect way and timing.